We’ve developed a tried and true method for understanding your needs and a process for building exceptional landscaping. Over the past 40-years, Schmitt’s Landscape Company has developed a tested method for understanding, planning and constructing residential landscaping projects. First, Schmitt’s Landscape Company consults with you to identify your needs, objectives and preferences. The information we gather is used to develop a complete landscaping plan for your home. At this stage, we like to meet with you in person, and ideally, to walk with you around your property. This approach gives us better insight into how we can best serve your vision. Schmitt’s Landscape Company’s second-step is to review your wants and needs in developing a landscape plan. 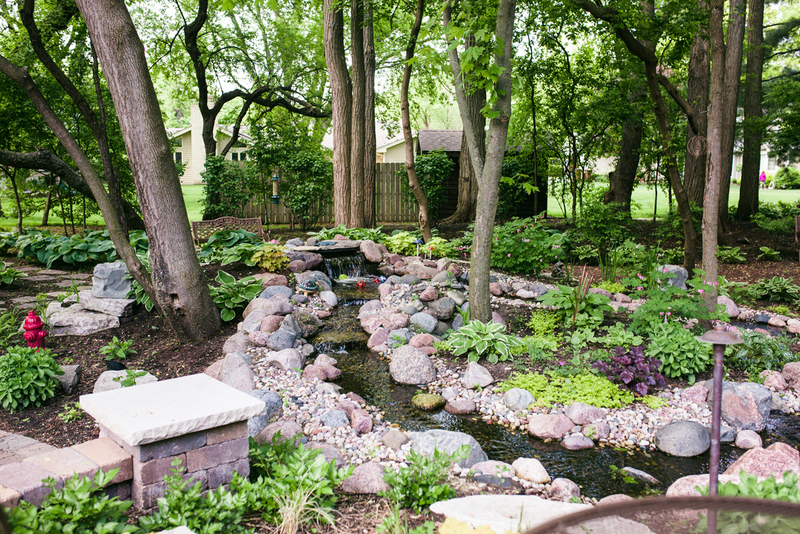 Depending on how involved you would like us to be in the process, our plans can be as simple as verbal descriptions or more complex, including detailed schematics and drawings showing surface drainage, and rock, plant and tree locations for landscaping your Wheaton or Glen Ellyn Home. The planning stage is where our expert plant knowledge and experience is critical for success. Schmitt’s Landscape Company carefully considers how fast and large your trees, shrubs and other plants will grow, their size at maturity, and take into account your property’s light, water and soil conditions. If requested, Schmitt’s Landscape Company can detail various expenses for optional features and segment our landscaping plans into separate phases of installation—providing you with greater freedom and flexibility with budgeting and installation scheduling. 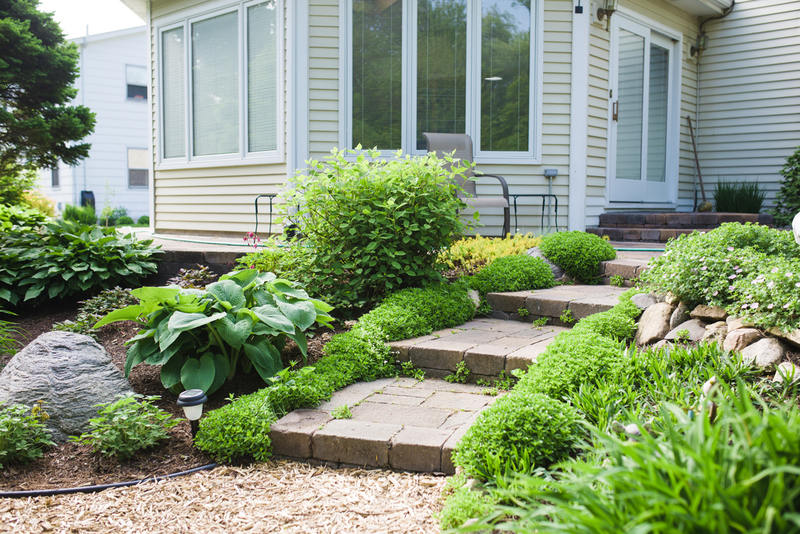 In the third-step, Schmitt’s Landscape Company executes your landscaping plan with planting and building. Our expert staff follows the planting and installation schedules for landscaping, carefully noting specifics as to where your plants will be placed in relationship to your house, sidewalks, patios and decks, and other plants. To boost plant survival rates in landscaping the Wheaton, Glen Ellyn, Naperville and surrounding suburbs, we prefer to work with plants that are native to, or grow well in the south west suburbs. To help plants take root and boost health, Schmitt’s Landscape Company fertilizes each plant at time of installation. 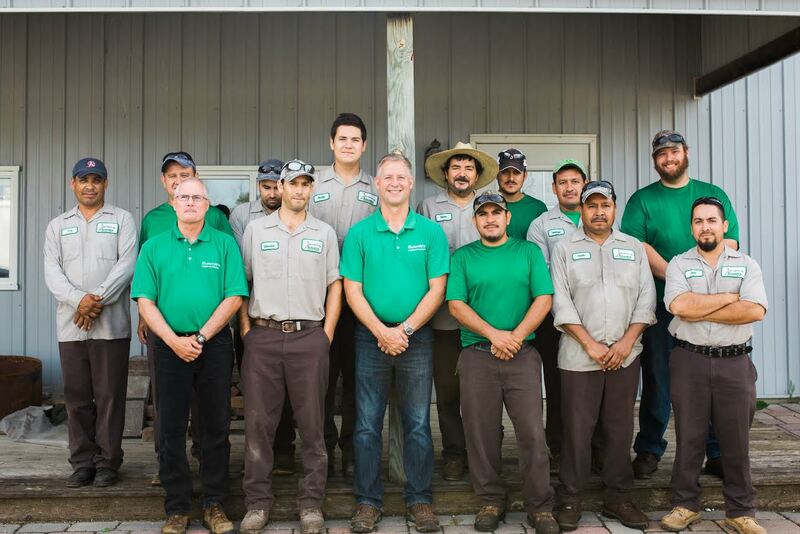 Schmitt’s Landscape Company firmly stands behind our planting and plant selection with a one-year replacement guarantee on all of our plantings. So you can breathe easier knowing that we guarantee our plants!